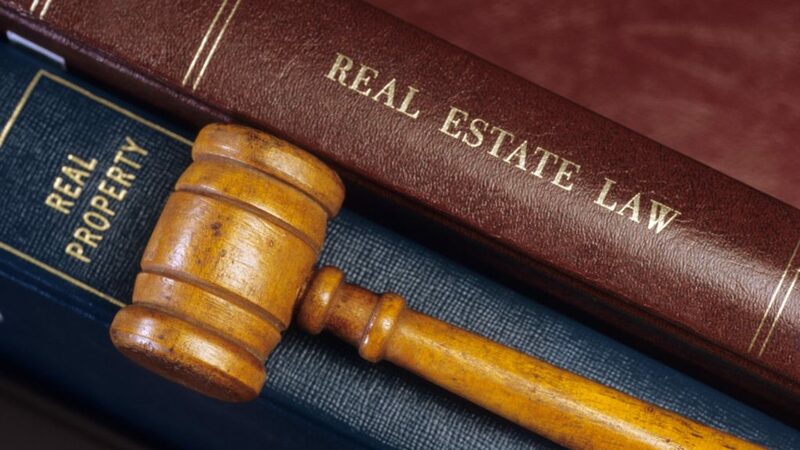 Corporate Law, Tax Law, Real Estate and Finance Law - Hartford Ct.
We represent buyers and sellers of small business in connection with both asset and stock sales. Recent transactions include the sale of an owner’s interest in several restaurants and the sale of the assets of a liquor store. 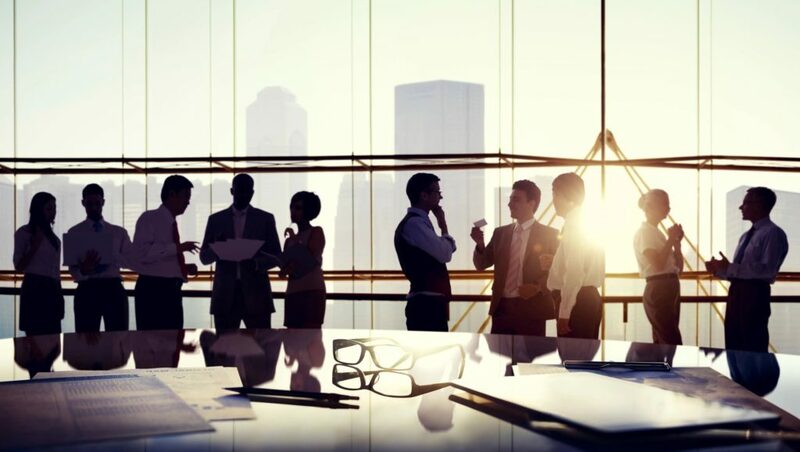 We perform general corporate services such as entity formation, preparation of governing documents (operating agreements, shareholder agreements, partnership agreements, etc.) and we perform general corporate maintenance services, preparation of corporate minutes, filing annual reports and so on. We review all types of contracts, including contracts with vendors and service providers. 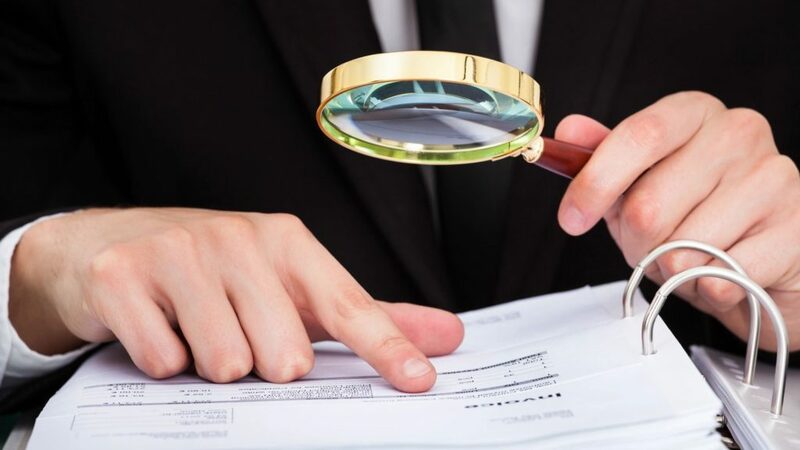 We represent taxpayers in civil and criminal matters involving the IRS and the Connecticut Department of Revenue Services. We have been successful in reducing our clients’ overall tax exposure though elimination of penalties, reduction of interest charges and settlement of back taxes owed. This representation is not limited to income taxes. It includes sales tax, conveyance tax, controlling interest transfer tax and other taxes. We perform tax planning services for our clients who are transferring assets, entering into new business ventures or selling real estate. We have experience with Internal Revenue Code Section 1031 transactions. We represent buyers and sellers of commercial real estate. When we represent buyers, our representation often includes the simultaneous financing of the asset. This practice includes purchase and sale agreements or option agreements, conveyancing and mortgage financing. We represent clients in ground-up development projects, including controlling the property through purchase and sale agreement or option agreement, leasing the property to a credit-worthy tenant and, once municipal and state approvals are obtained, purchasing the property for lease to the tenant. We provide leasing services to several landlords, typically involving retail or office space. We represent owners of real estate in connection with the mortgage refinancing of their existing properties. This includes conforming the loan documents to the commitment letter, providing appropriate evidence of the owner’s authority and preparing the requested opinion of counsel. We have closed these types of transactions with traditional lenders and with HUD, CHFA and similar lenders/insurers. We represent borrowers and lenders in so-called commercial financing or asset-based financing transactions. We represent lenders in mortgage financing transactions and mortgage modifications. Our practice also includes residential real estate. We are on the approved counsel list for at least one local lending institution and often represent buyers and sellers in residential transfers and financings. We have developed a practice representing employees facing termination and have been successful in improving severance packages for these clients. One of our attorneys has successfully completed the State of Connecticut Family Matters Comprehensive Guardian ad Litem/Attorney for Minor Child training program, and is available for appointments as a guardian ad litem in Connecticut’s family courts. One of our attorneys is on the Connecticut Probate Court Administration Attorney Panel. We are available for court appointments by any of Connecticut’s Probate Courts. We are also available to represent private clients before the state’s probate courts. Our firm is committed to performing pro bono services and giving back in some small way to the communities we serve. We currently do so under the auspices of Statewide Legal Services, Inc. See www.slsct.org.